Cosgrave Studios: POP! A Holiday Market, this Sunday! POP! 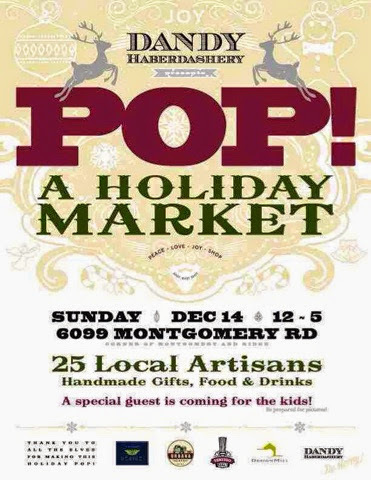 A Holiday Market, this Sunday! We'll be there! Don't miss this event! It's going to be great!